Pratik Jadav is the Director of Dev Info-Tech North America Limited since 2012. He holds an Advance Diploma in Electronics Engineering Technology from Humber Institute of Technology, and Bachelors in Marketing from University of Toronto, Toronto. Currently Head of Finance North America, he is also responsible for sales follow-up and administration. Devaang has more than 2 decades of experience in delivering IT Services and Enterprise Solutions to businesses and partners globally. As an Associate Vice President of international business, he is responsible for formulating and implementing strategies for business development in international markets. He is an expert in developing new markets for business excellence. 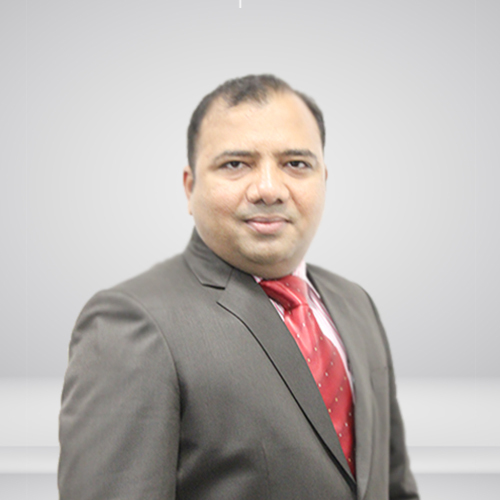 Kaushal carries with him over 18 years of experience in the area of Sales, Marketing & Business Development. He has been heading the business development at Dev Information Technology Ltd. since 15 years now and has immense experience in selling and positioning licensing solutions and OEM software products. He is well versed in implementing strategies in direct marketing concepts. 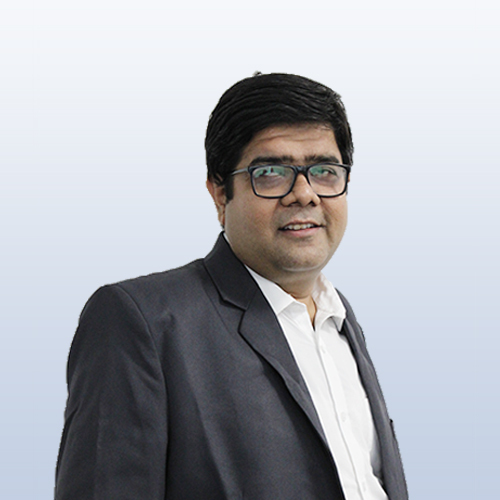 Paritosh brings over 15 years of experience in the in the field of IT Management and IT Infrastructure Operations. As the IT Operations Manager, he is responsible for maturing the operational processes to align the service delivery aspects of the company with the ITIL framework and to further improve client satisfaction. He is an expert in delivering technology and operations solutions that optimizes business performance. He also assists in the development of RFP’s, bid proposals, contracts, scope of work reports and other documentation for infrastructure projects and associated efforts. Paritosh carries prior experience of working with Enterprise Training and International Voice Support for Dell and AOL processes at Wipro BPO. Ketan is a Sr. Project Manager and Sr. Functional Consultant with 20+ years of experience on customized applications and ERP Solutions. His educational qualifications include a degree in Physics. He has done his Systems Management from NIIT, Mumbai. He is a certified ERP professional for MS-Dynamics. His career span expands through leading local and overseas projects as well as Public and Private sector projects and involvement in respective Pre-sales activities. While he has worked with Civil Works Sector, Social Sector, Agriculture Sector, Housing Sector, etc. during his experience with public sector projects, his exposure in private sector covers range of domains including Various Dealer and Distribution Networks, Furniture Sector, Transport Companies, the Textile sector, the Diamond Sector, the Engineering Sector, Film Distributors, Channel Distributors, etc. Sanjay is mainly responsible for ensuring the quality of customer support and ensuring business continuity of the client’s IT Infrastructure. He is a Microsoft Certified Systems Engineer (MCSE) and a Microsoft Certified Systems Administrator (MCSA) with specialization in Messaging. He also holds various industry certificates from CompTIA N+. He brings with him extensive experience in system administration, server security analysis, system auditing and systems engineering and has over 9+ years of experience in the IT industry. He is a technology specialist on Microsoft platforms with expertise on virtualization technologies including Microsoft Hyper-V, VMware family and Xen Hypervisor. An MBA with a degree in B.E (Electronics and Communication), Zenul is passionate, a dynamic thinker and a team player. He is responsible for planning, developing, managing and executing brand marketing strategies to enhance brand value for Dev Information Technology Ltd. He develops and implements business marketing, IT services marketing and international marketing strategies to effectively reach customers and communicate the value proposition of the services and solutions offered by DEV IT. 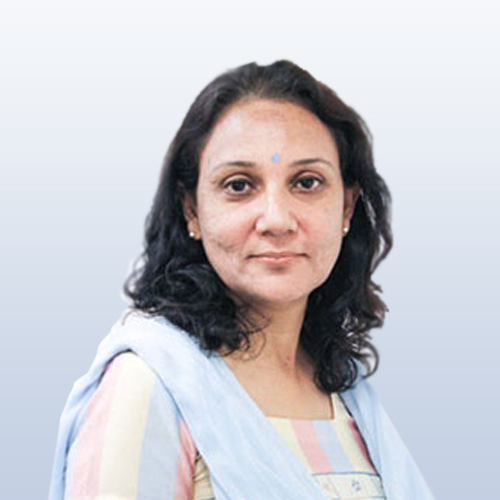 Harshil H. Shah was appointed as Chief Financial Officer of Dev Information Technology Limited in February 2017. He is a graduate in commerce from L J Commerce College, Ahmedabad. He has over 15 years of experience in various aspects of finance including management of financial operations, governance, compliance and internal controls. In the past few years, he has been responsible for the financial oversight of DEV IT, and also been managing various post-merger activities, roll-out of several financial initiatives. He handles the responsibilities of driving DEV IT’s Financial planning, also performing risk management activities by analysing the company’s liabilities and investments. He is well-versed in more or less key aspects of financial management ranging from simple accounting to broad investment and banking operations. His main Goal is to protect the company’s revenues and profits so that DEV IT achieves financial control and sustainable growth. 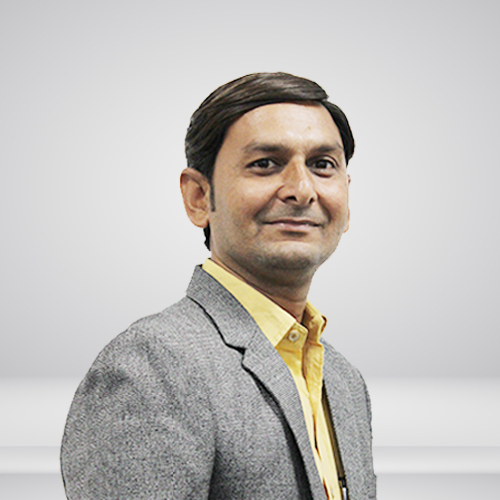 Devang holds a Master of Business Administration, Diploma in Mechanical Engineering (Institution of Mechanical Engineers, India), a Diploma in Computer Applications, and a Diploma in Sales from Ahmedabad Management Association, Ahmedabad. 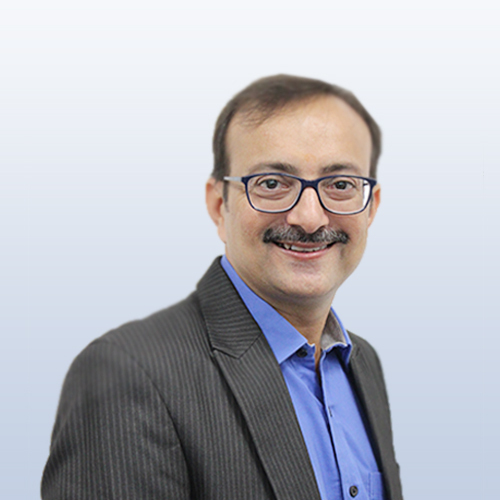 He has been working as a Business Development Manager with Dev Information Technology Ltd. since 15 years now and leads a team of marketing and sales for Digital Signature Certificates and also managed Digitization projects. He and his team are responsible for sales and marketing in Gujarat, Maharashtra, Madhya Pradesh, Rajasthan, Andhra Pradesh, Tamil Nadu, Chhattisgarh, West Bengal and Goa in India. 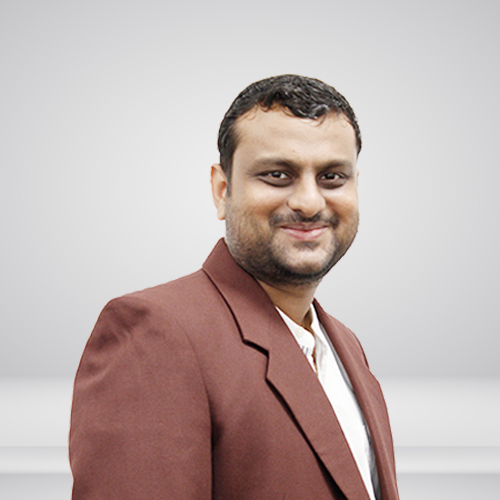 Tejas is having an experience of 15+ years in IT industry. He is mainly responsible for looking after operation & business development in the state of Rajasthan. He is an expert in delivering projects within the timeline also known for achieving the set targets and has contributed towards major initiatives of the company. He is a systematic strategic expert having a long and innovative futuristic vision and very compassionate for his work. An accomplished business leader with extensive experience in business development, team management and more. With educational qualification of Master’s Degree in HR, she is backed with relevant experience in handling multi-locational diverse workforce of DEV IT. 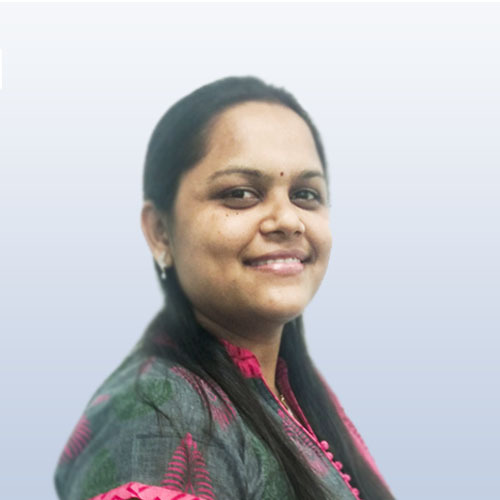 While a degree of law helps her to drive in all the relevant statutory compliances towards HR operations; personally she is more inclined and works diligently towards executing automation in appraisal, recruitment processes, training activity calendar preparation, employee engagement policy implementation, etc. such that most of the work becomes system driven. Debashish has more than two decades of experience, providing cradle-to-grave management over medium to large scale IT implementations. He excels at liaising between business and technical areas to achieve on-time, on-budget and on-spec project completions. He carries vast experience in merging customer and user needs with business requirements, budgetary restrictions and logistical considerations to meet project deliverables across government, public & overseas sector verticals. 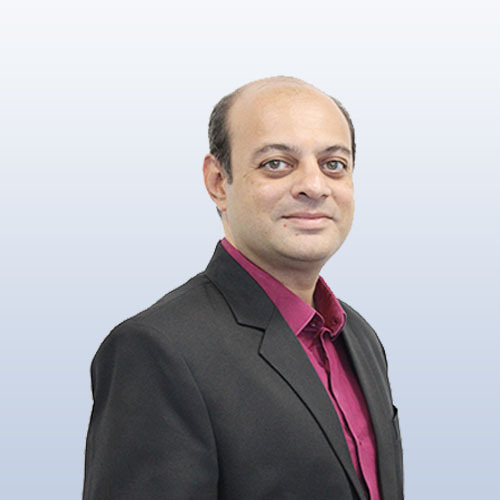 Irfan brings over 16 year of experience in the field of IT project management. 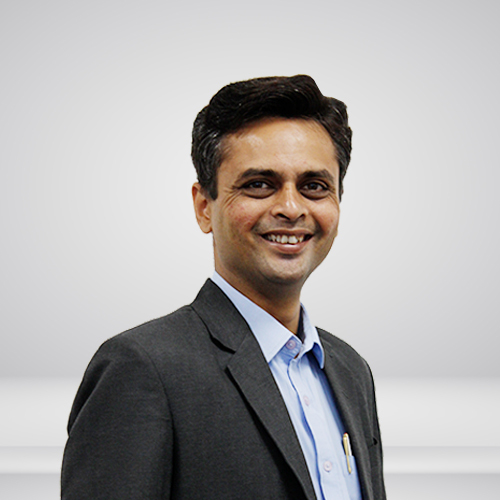 As a Project Manager, he is responsible for managing enterprise grade IT projects spread across 6 states in India. His educational qualifications include degree in business commerce. He is a Microsoft Certified Systems Engineer (MCSE), a Microsoft Certified Systems Administrator (MCSA), and a Microsoft Certified Technology Specialist (MCTS). As a Project Manager, Shomy is currently focusing in digital ecommerce engagements for application development, advising customers on strategy and roadmap and providing implementation services. He even looks after the various projects under PHP, UI/UX and QC tracks. 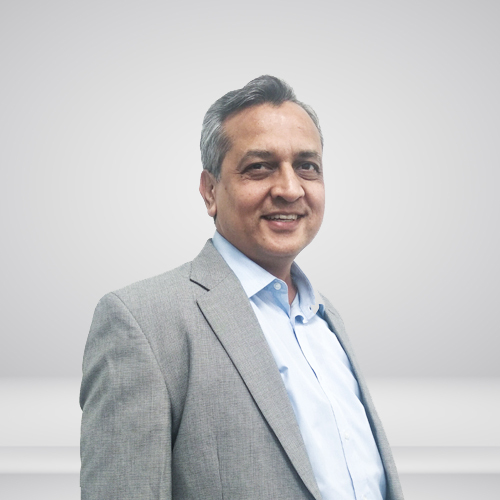 Shomy is known for his execution excellence, ability to build high performance teams, drive profitability and growth through innovative solutions and create effective existing customer sales strategies. He ensures skill enhancement of the DEV IT technical team from time to time. In his 17 years’ experience, he has worked in multitude of business domains ranging from Retail banking, Insurance, Financial management, Education, Travel, Real Estate etc. Shomy pursued his Master in Computer Application from Bharathidasan University, Tiruchirappalli, Tamil Nadu. Nilay has over a decade of experience in managing the IT infrastructure. He is responsible for monitoring and managing the systems to keep the backbone of DEV IT’s IT infrastructure up and running. He is an expert at Microsoft technology and platform implementation, as well as managing the unified messaging and communications systems of DEV IT. He holds MCPS, MCITP, MCTS and MCSA Microsoft certifications. He is a Microsoft Certified Solutions Associate (MCSA), Microsoft Certified Technology Specialist (MCTS), Microsoft Certified Professional (MCP) and Microsoft Certified IT Professional (MCITP). Backed with qualification in HR Management, she helps the organization to develop a competitive advantage with her core expertise in Strategic HR. As an HR manager, she oversees the most important component of a successful business — a productive, thriving workforce. Her inputs and planning in Talent Acquisition , Employee relations , Organizational and Employee Development, Learning and Development, Performance Management, Work culture and general management has grown employees as human assets and helped the organization achieve its goals. Her focus as a key member is to organize people so that they can effectively perform work activities and for that she helps people grow , develop and be engaged with the organization and stay committed for a long term.